We spend just a couple of hours in church on a Sunday, and the rest of our lives scattered. If we’re going to be a growing community of whole-life disciples, we have serve God where He’s placed us; whether it’s where we expected to be or not. As whole-life disciples, we need to have faith that wherever we are and at whatever stage we are at, God wants to follow him faithfully. 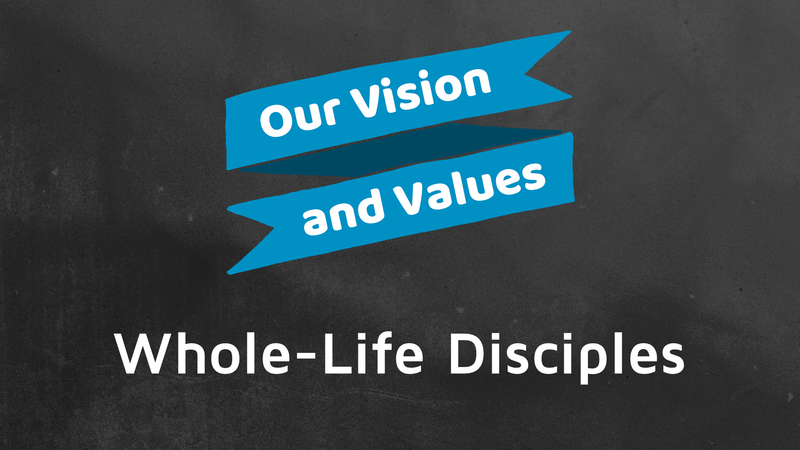 If we’re going to be whole-life disciples, we need to think about how we answer 3 questions. 2) What part can I play here?